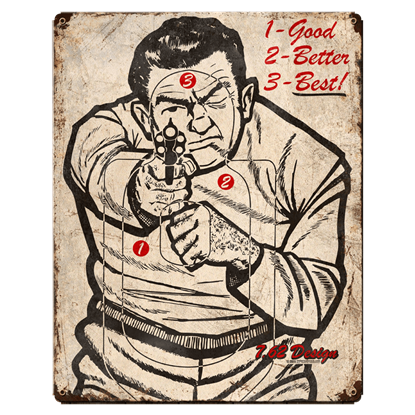 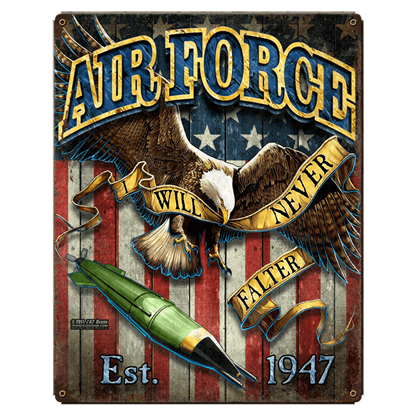 Whether are you looking for something to celebrate your own years of service or a cool accent to hang on your wall to honor the US military, you can bet that you will find something to suit your need here. 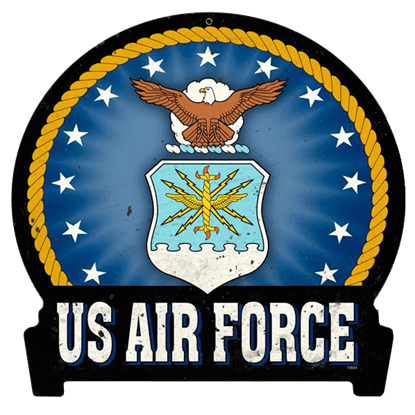 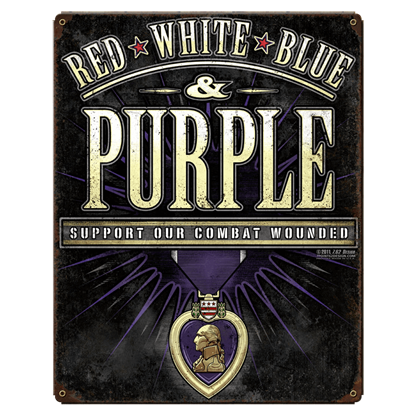 We have a wide selection of military signs and decals, ranging from stickers to vintage steel signs that are perfect for adding a military touch wherever you think it is needed. 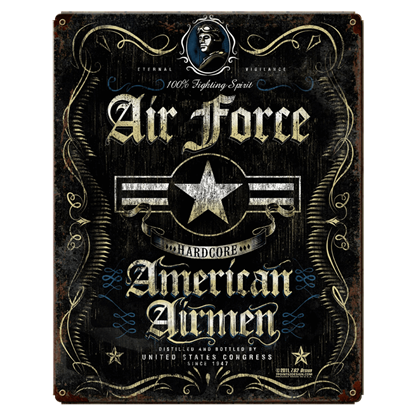 As far as signs go, this section has all you could want, featuring vintage signs of American steel that depict a wide range of designs and graphics. 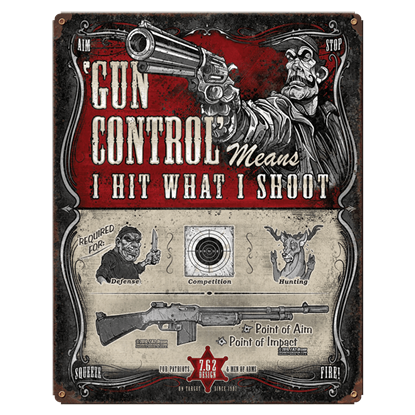 Some celebrate specific branches of the US Armed Forces, and others offer a touch of war-time, military, or gun humor, making them perfect for putting a smile on the faces of others. 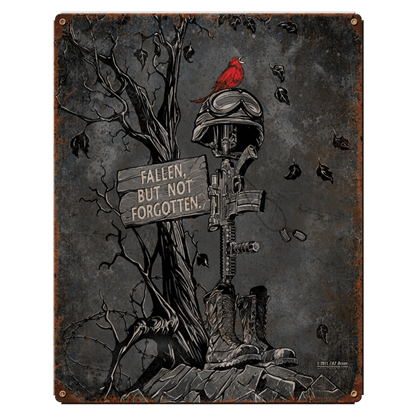 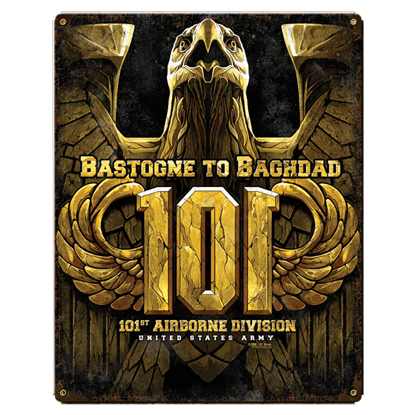 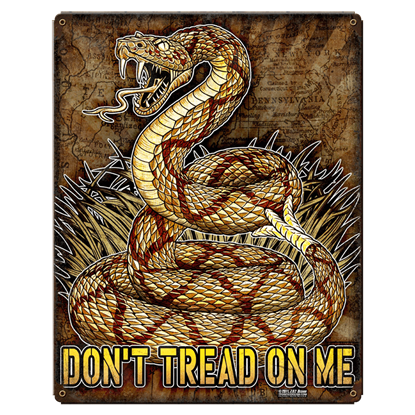 More than just signs, though, we offer an array of stickers and decals as well, which allows you to sport some military style wherever you go. 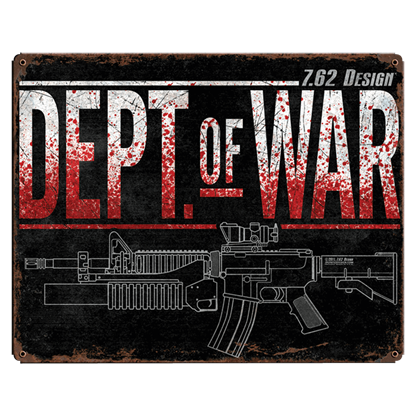 Perfect for adorning windows, laptop cases, gun cases, briefcases, and more, these stickers ensure that you never lack for military style. 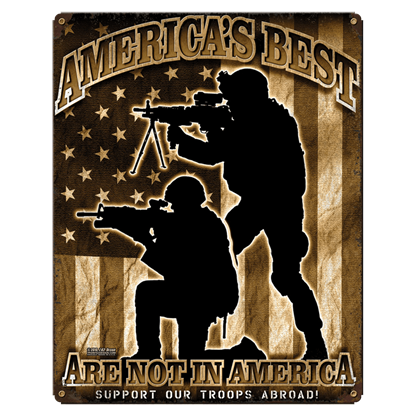 Like our signs, some are all about military support while others offer humorous graphics that will leave others in stitches when they see them! 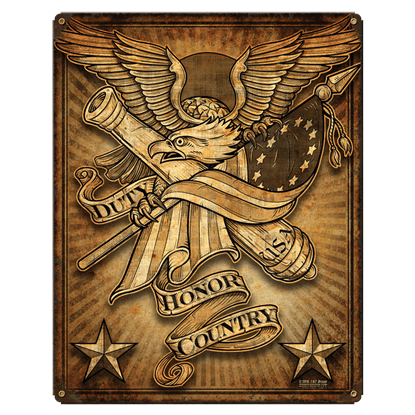 So if you want to infuse a bit of military appeal into your daily decor, we have the selection of military signs and decals to do just that!